Jolly Roger Skateboards: New Shoes in Stock Now! New Shoes in Stock Now! 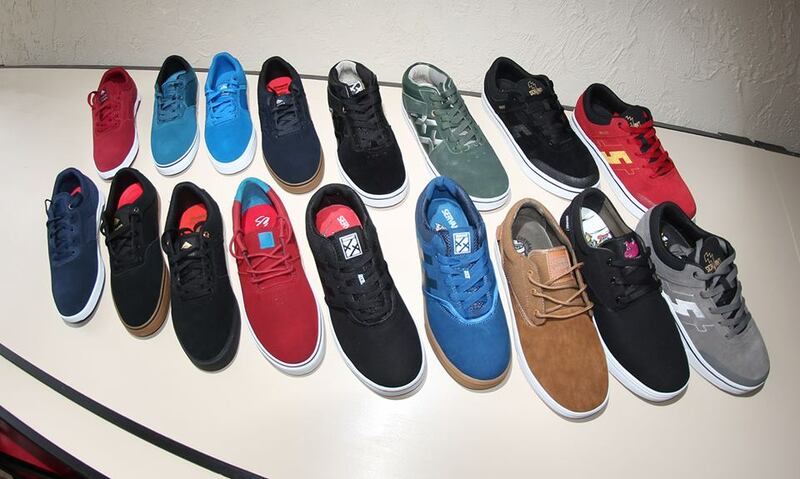 New Emerica, éS and Servant Shoes in stock! I am stoked on the new Servant Shoes from Sweden! If you have been looking for a quality vegan option check out their Vallely Barnyards and Dagons.